Drinks at Watson's Wine Cellar. 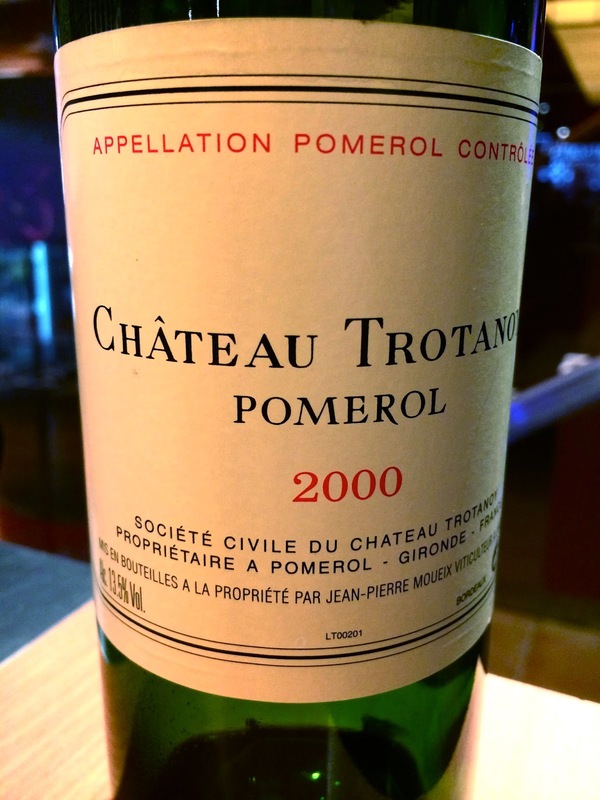 2000 Trotanoy - very smoky with cedar notes. Nice and smooth but there is still concentration here. Long finish. 1996 d'Armailhac - a little stinky, animal, pencil lead, smoke on the nose. Medium to full-bodied, with a little more acidity on the finish. 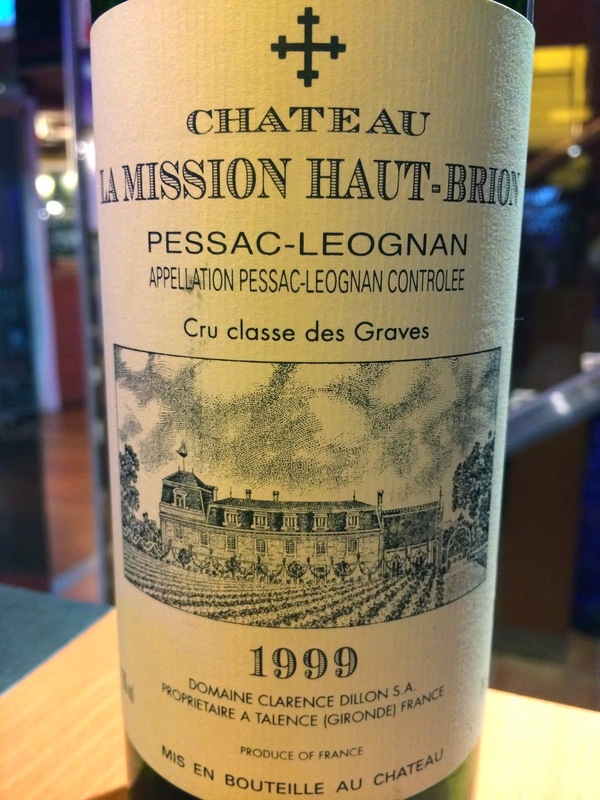 1999 La Mission Haut-Brion - smoky, ripe, a little sweet, and pretty fragrant. Amazingly there was a little bit of exotic coconut butter here. 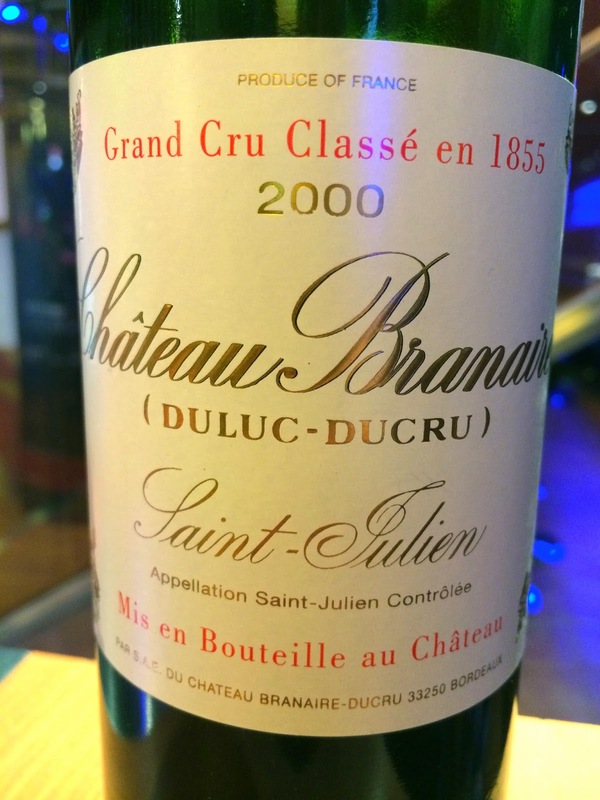 2000 Branaire-Ducru - smoky and classic Left Bank nose. Drinks at a friend's home. 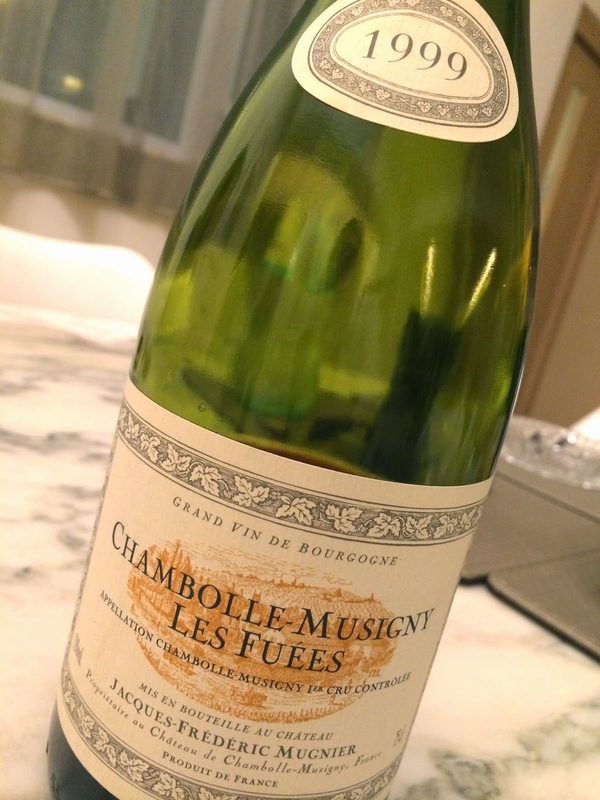 1999 Mugnier Chambolle-Musigny 1er Cru Les Fuées - lots of dried herbs, a little exotic spices like cumin, almost minty, kinda alcoholic. A little dusty and not enjoyable.